The Global Warming Policy Foundation is delighted to announce that Andrew Montford has been appointed as Deputy Director. Andrew Montford is a writer specialising in climate change issues and is best known as the author of The Hockey Stick Illusion. He is the author of several GWPF reports, including its first one, on the Climategate Inquiries. He appears frequently in the media as a prominent sceptical voice and critic of current policies. 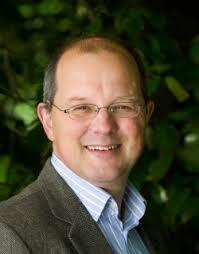 Andrew will play a key role in the GWPF, working closely with the Chairman and Director. In recent years, the GWPF’s influence has grown rapidly, among UK and international policy makers and the news media and is widely regarded as the world’s leading think tank on global warming policy issues.